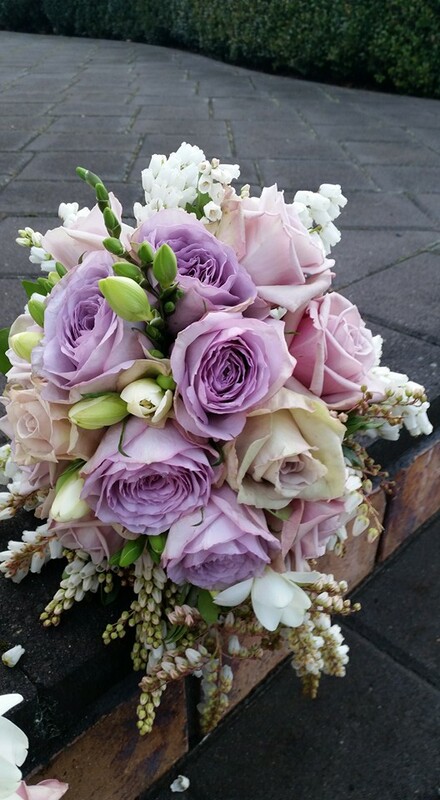 Flowers for Weddings & Events are an important aesthetic component of these special days. Due to high demand, only limited dates are available. Making contact and booking early is essential. Things to think about when wanting to find the ideal wedding flowers for your Wedding Day. Most important: Theme of the Wedding, Colours, Style, Favorite flowers or something special from someone close to you that they had in their Bouquet e.g Lily of the valley, Gardenia, etc. Flowers are a big part of wedding celebrations, and many times brides aren’t sure of what type of flowers are needed for their wedding. Here is a general checklist of flowers and arrangements that might be needed for your big day.This checklist is meant as a guideline only. Depending on your wedding budget and style of wedding you are having, you may need only a few items on this list or a vast majority. 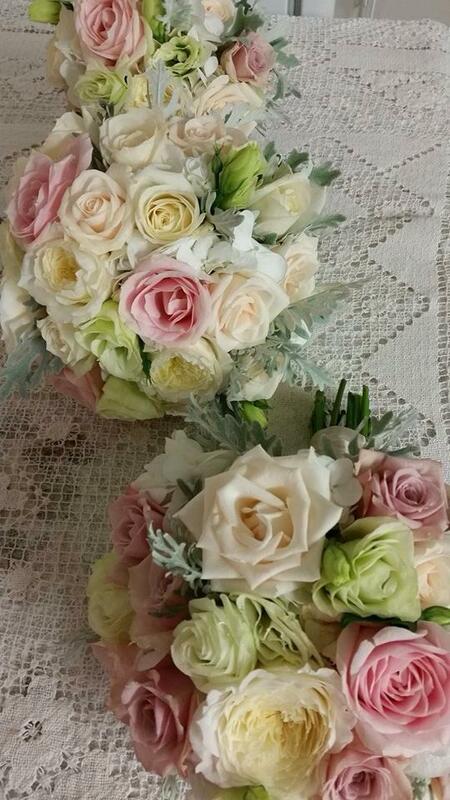 Once you have sorted out what you would like, we can work a budget to suit your needs with the flowers of your choice. As with all my services there are only limited dates available, so making contact early is essential.